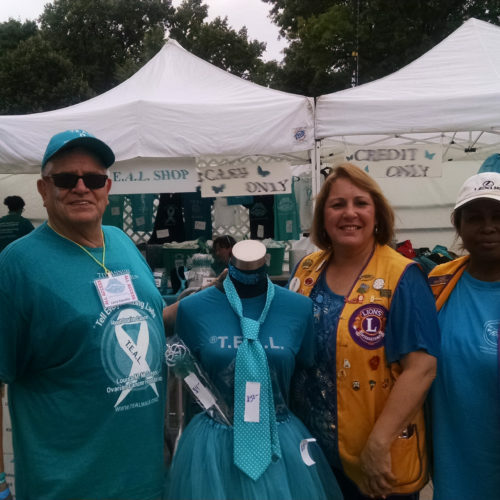 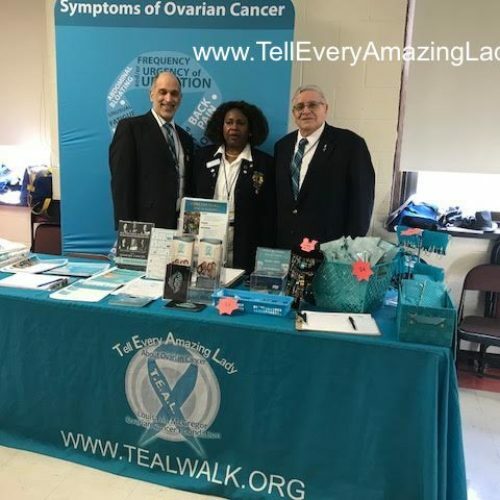 Co-founder sisters Pamela Esposito-Amery and the late Louisa M.McGregor alongside their father, Flatlands Lions Member, Larry Esposito have openly welcomed the increased support by fellow Lions and Leos at T.E.A.L.® events and beyond since 2009. 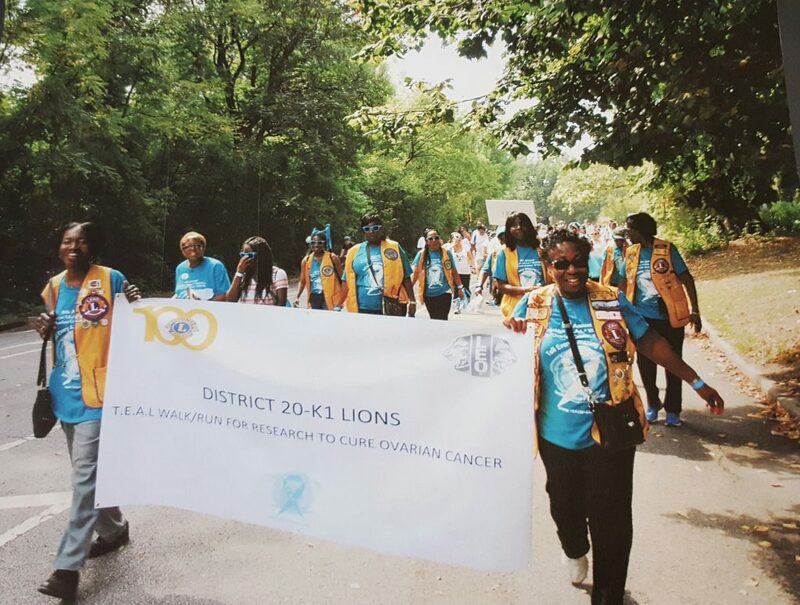 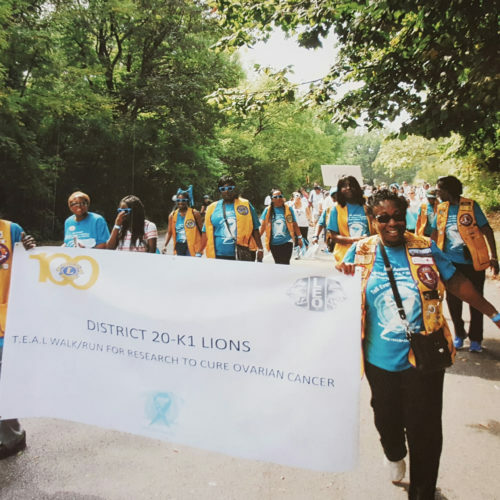 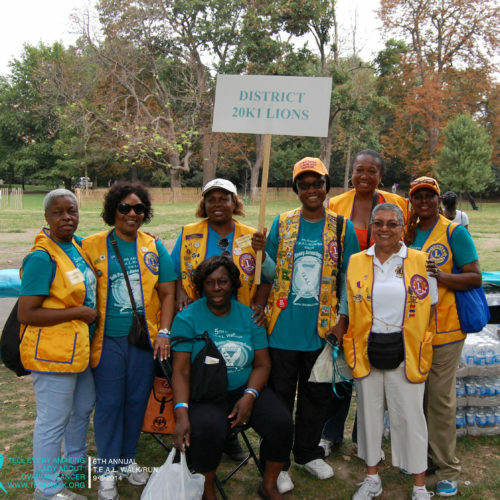 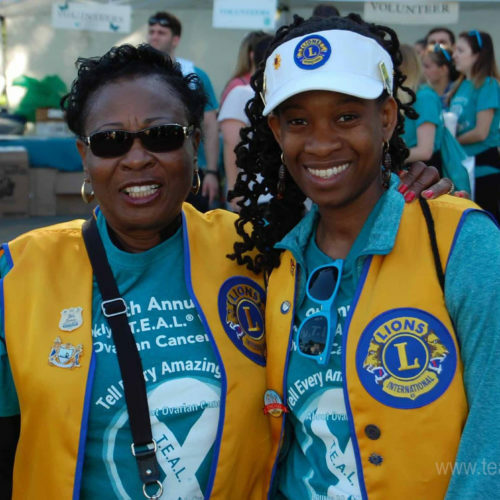 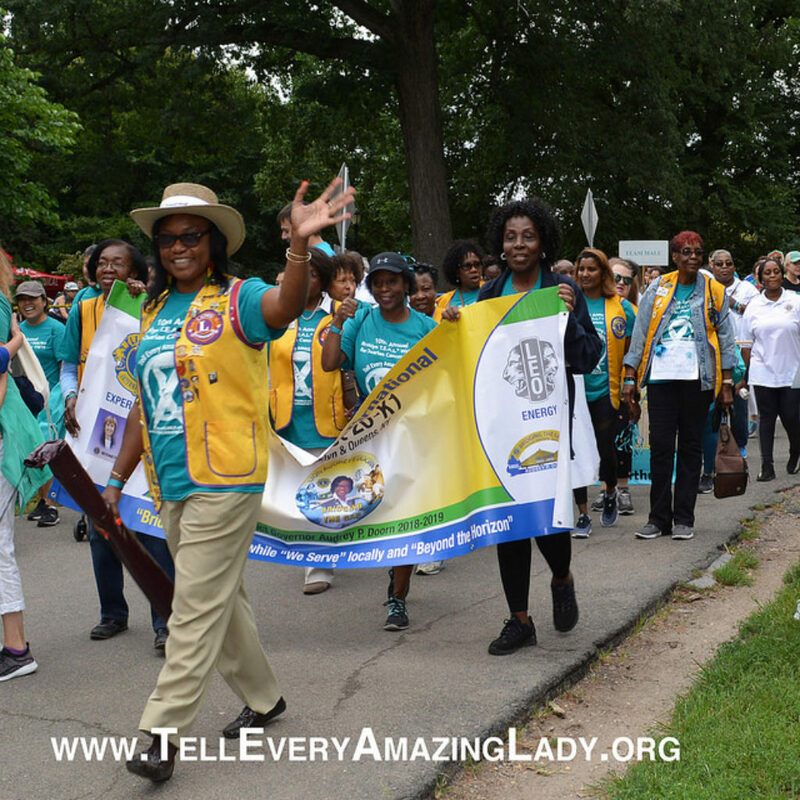 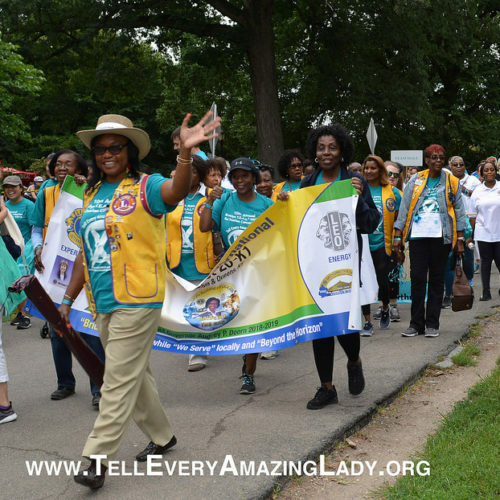 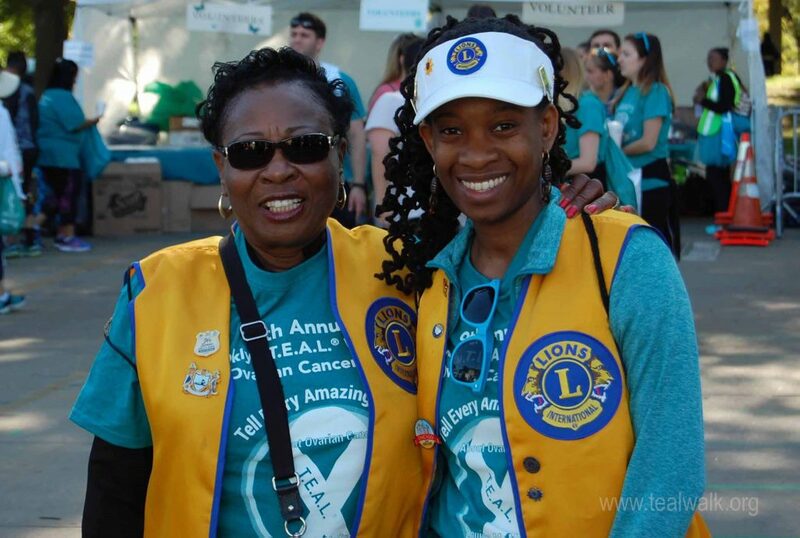 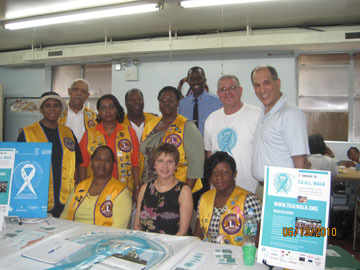 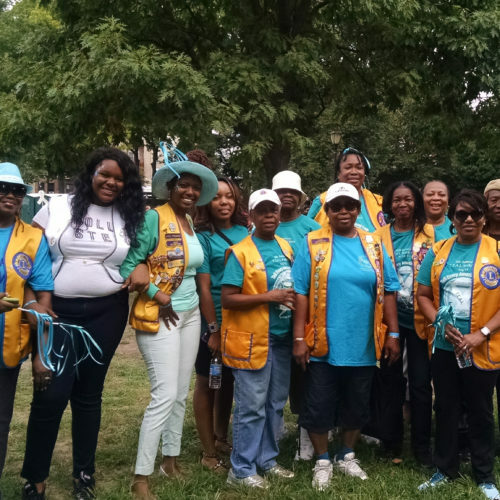 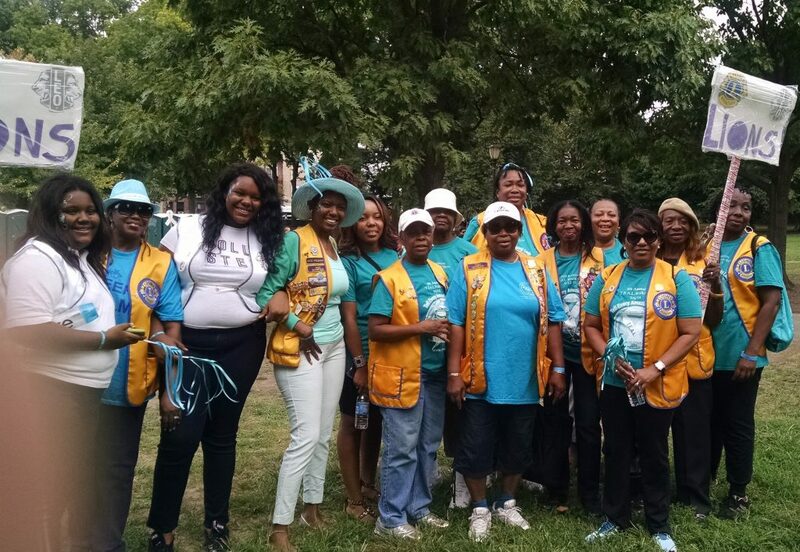 As an organization founded by a family of Lions, T.E.A.L.® is thankful for the support from the Brooklyn/Queens District 20K1 Lions community over the years. 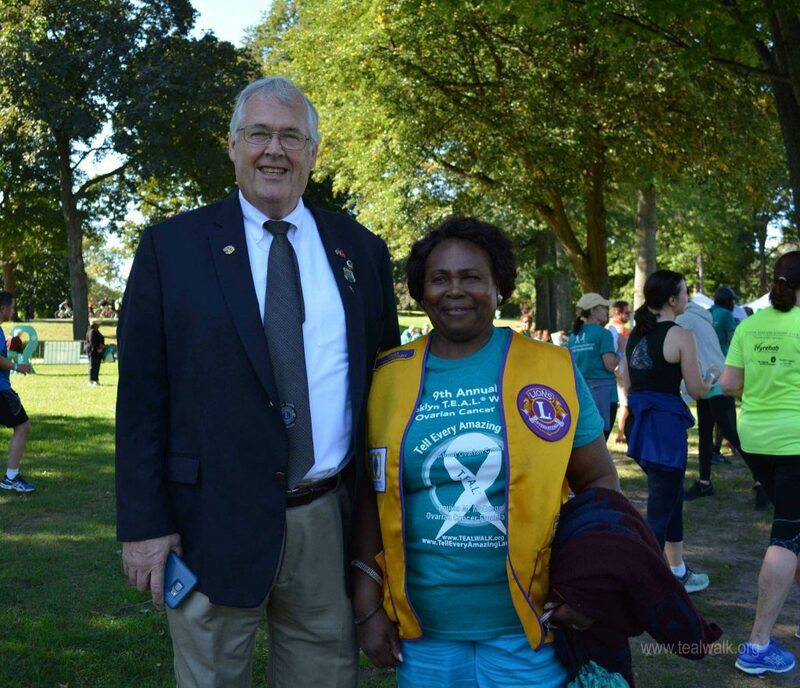 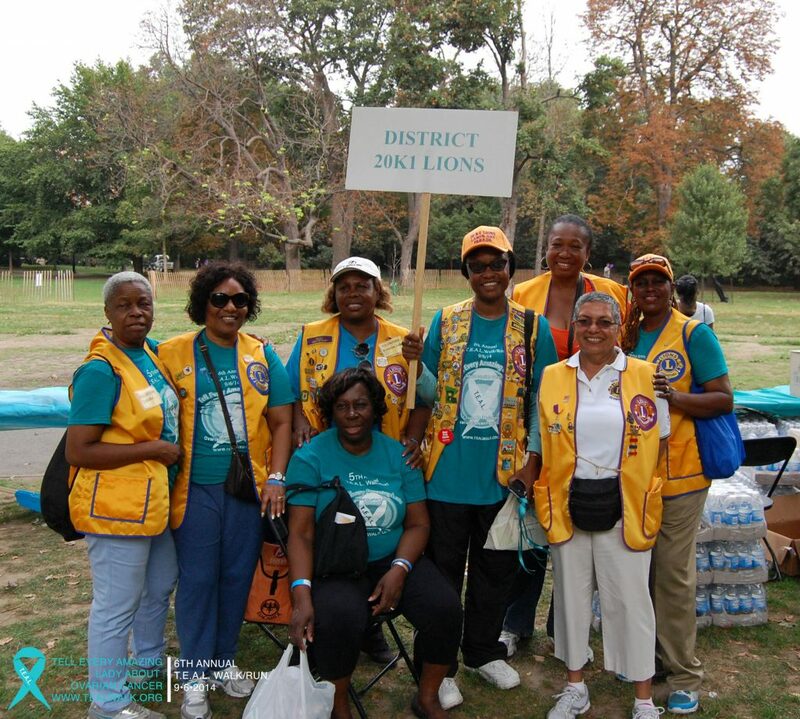 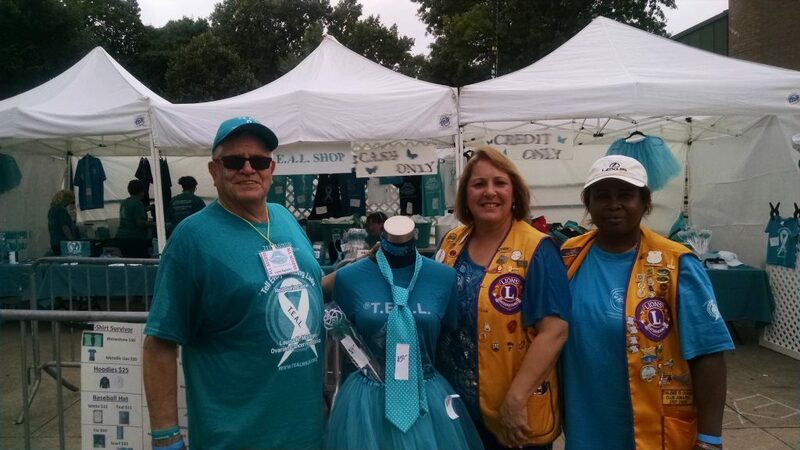 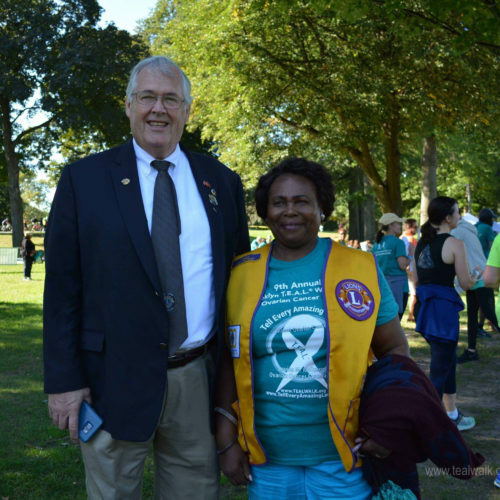 The District 20K1 Lions Team participated in the Annual T.E.A.L.® Walk/Run in Prospect Park, Brooklyn, NY. 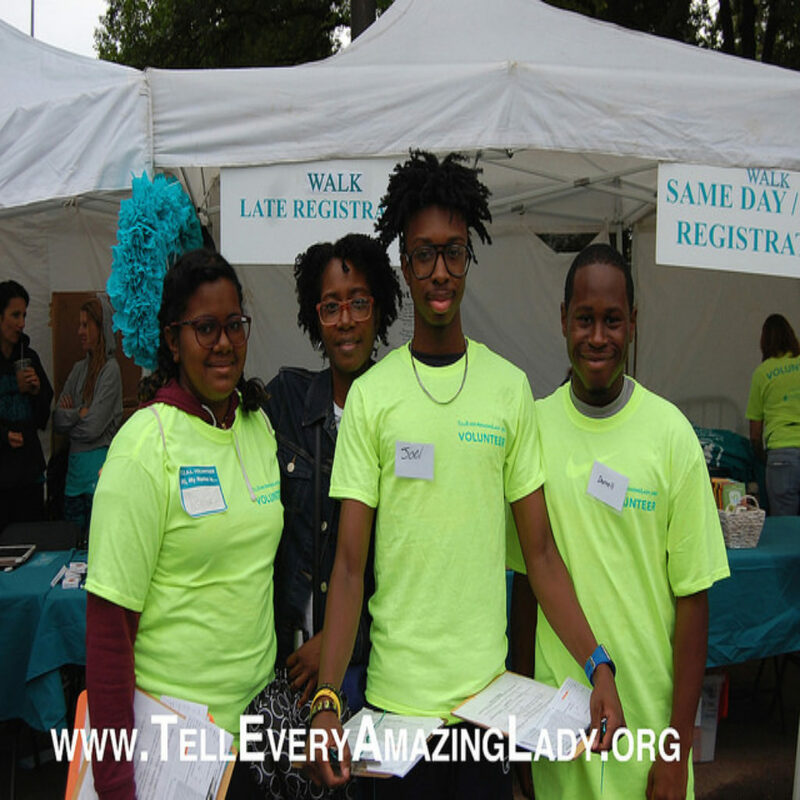 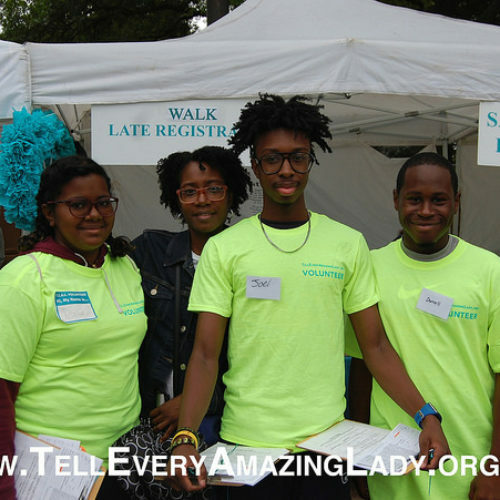 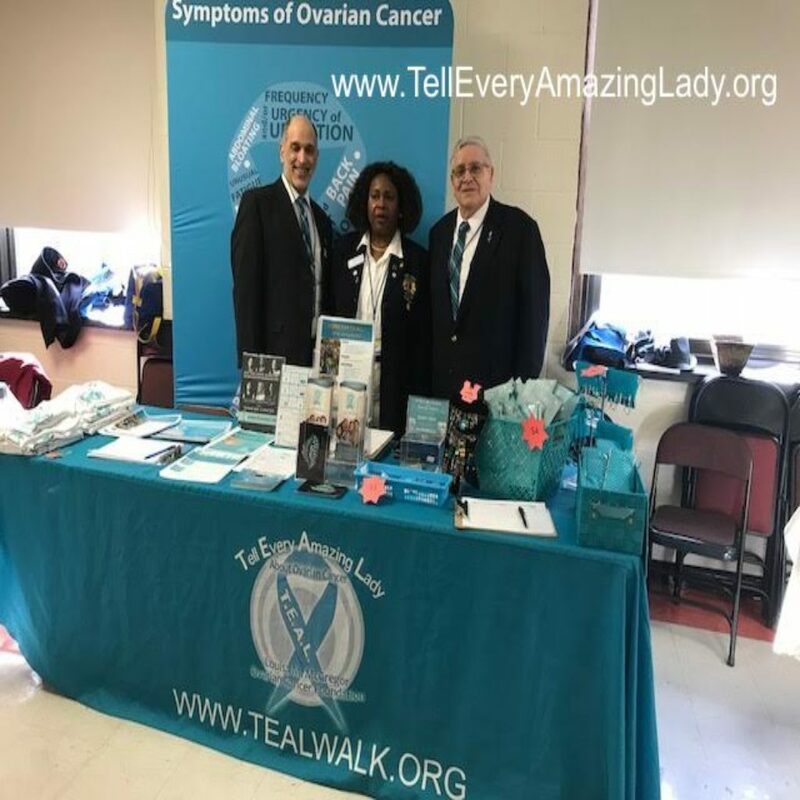 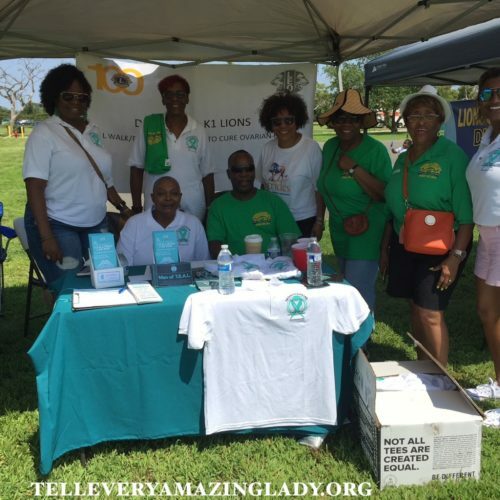 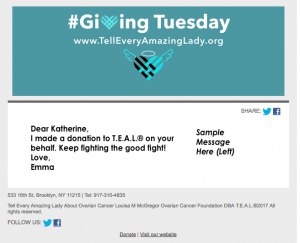 This event spreads awareness and education about the signs, symptoms, and risk factors for ovarian cancer while raising money for research and celebrating our ovarian cancer survivors during the T.E.A.L.® Survivor Ceremony. 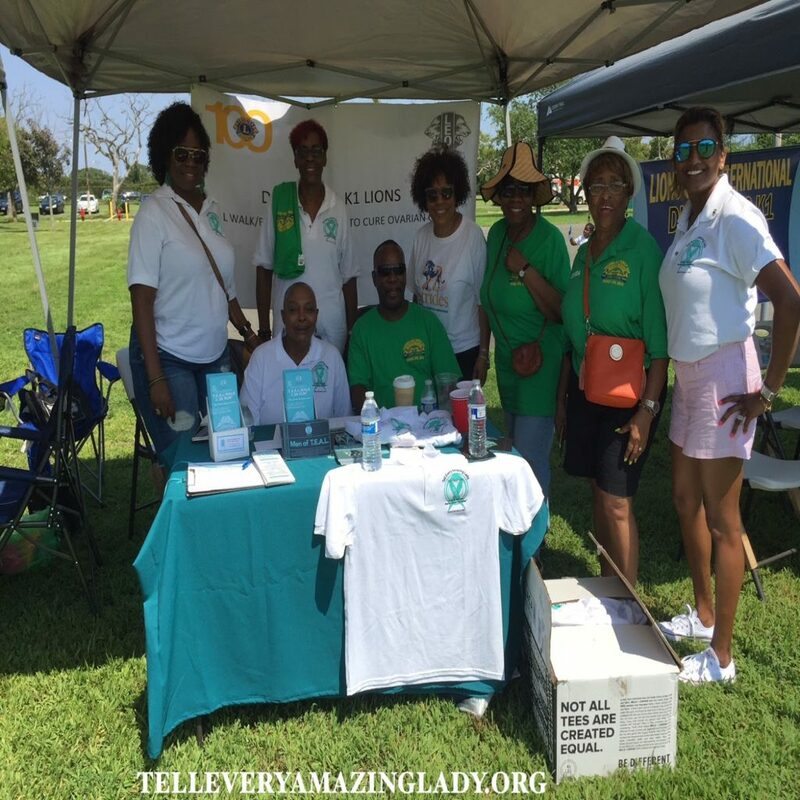 View all Annual T.E.A.L.® Walks/Runs here. 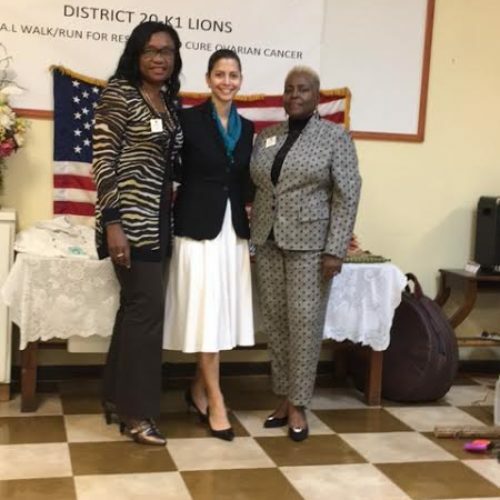 Thank You to 20-K1 District Governor Melissa Torres, and all Lions and Leos for your support! 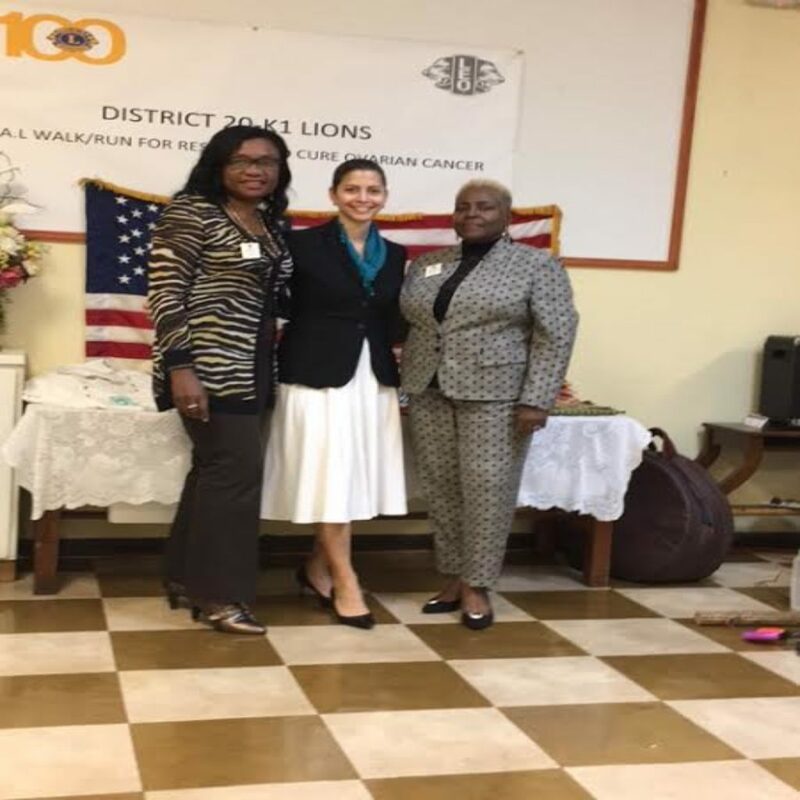 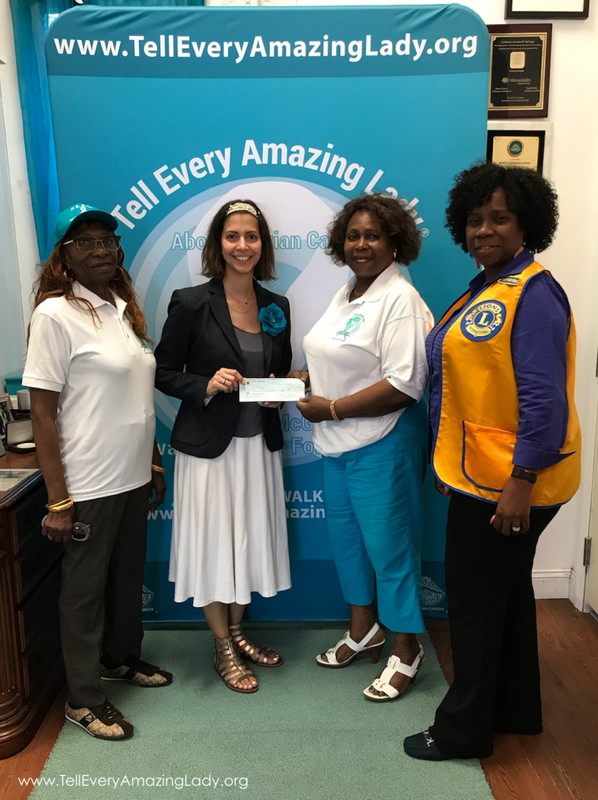 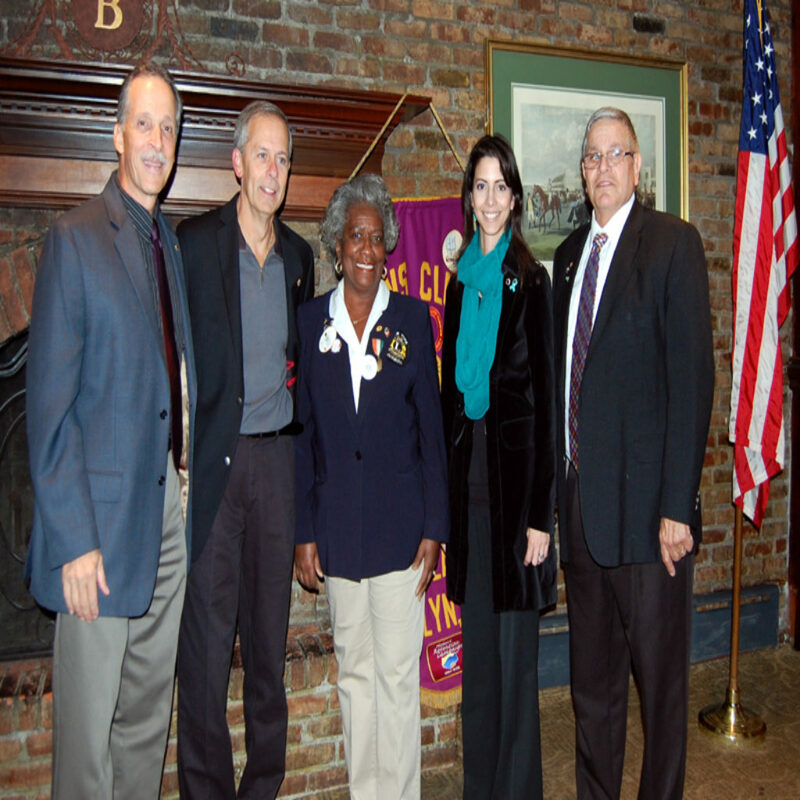 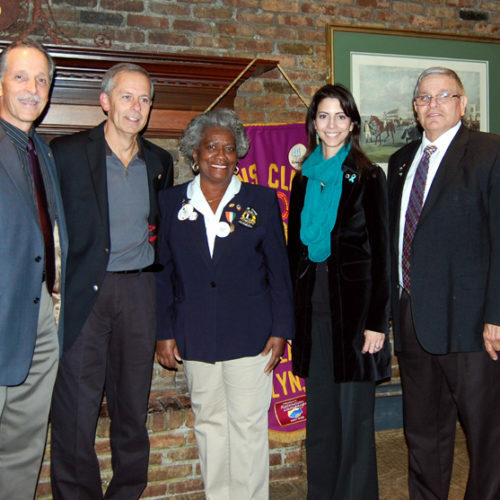 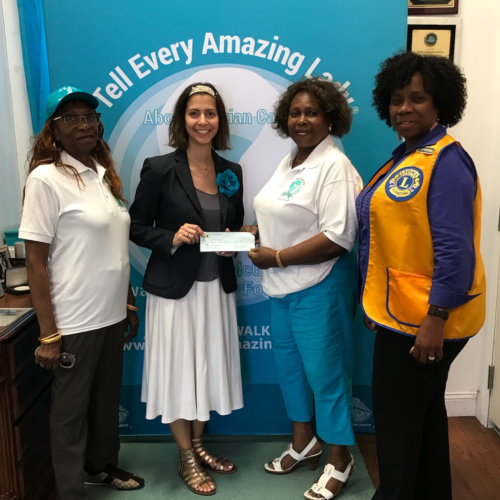 160.00 Central Brooklyn Lions Club, Inc.
110.00 Winthrop Lions Club, Inc.
50.00 Winthrop Leos Club, Inc.
200.00 St. Albans Lions Foundation Inc.
100.00 Central Brooklyn Lions Club Inc.